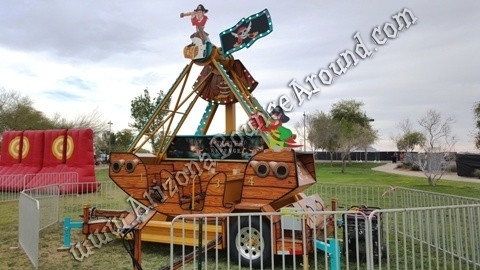 Our Rocking Pirate ship carnival ride holds up to 12 passengers per ride including kids or adults and comes complete with an operator and power so all we need from you is the space. 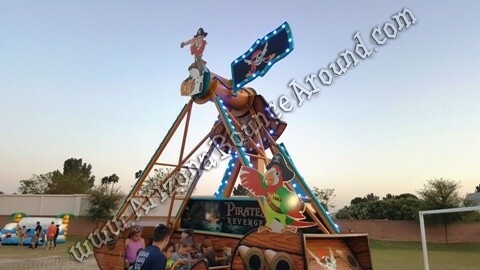 Our Rocking Pirate Ship has beautiful artwork and plenty of flashing carnival ride lights to make your party or event look amazing. 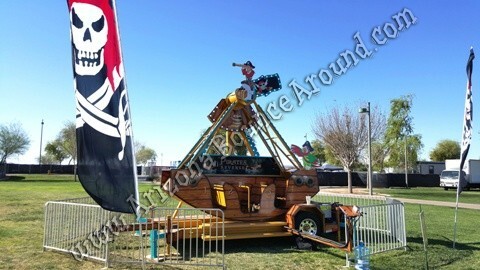 Our Pirate ship is a brand new 2019 model ready for your next party or event. 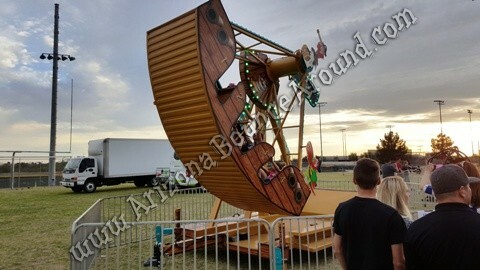 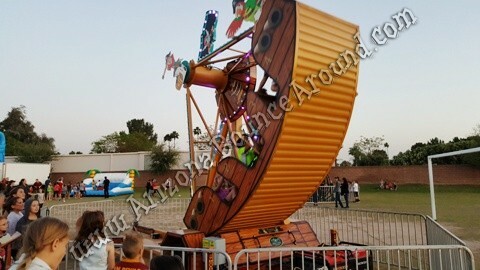 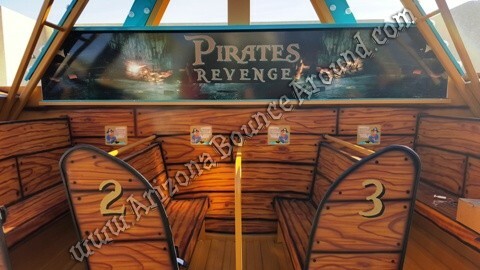 Our Rocking Pirate Ship is a high capacity carnival ride for family type events and can be setup on most surfaces. 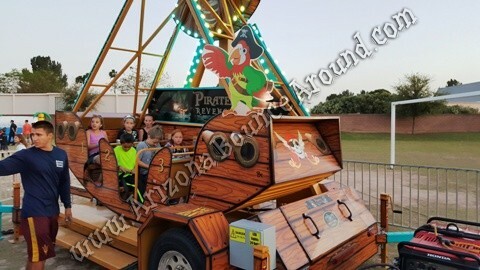 This ride has a space saving design perfect for street setups or where space is an issue. 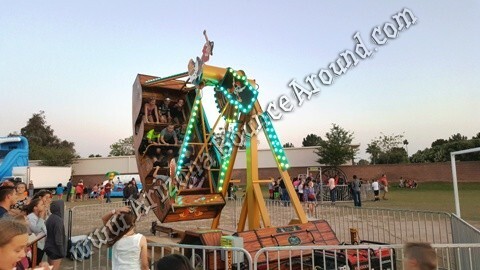 We have a full selection of carnival rides to keep the lines moving at your event. 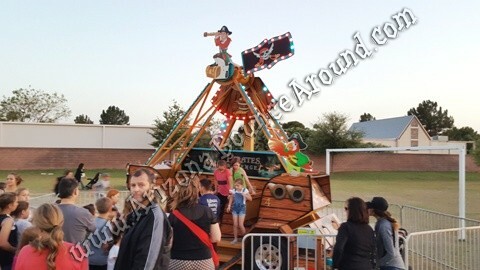 We rent carnival rides for Elementary school, Middle School, High School and College age groups and will be sure to recommend the right carnival rides to fit your needs and budget. 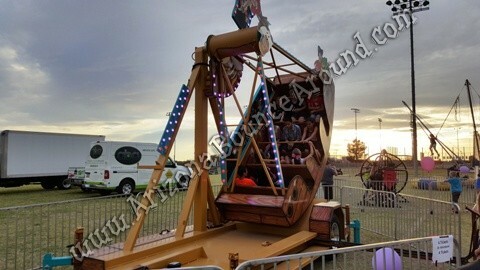 The biggest complaint at any carnival or event is the lines are too long and this problem will be greatly reduced by renting the right rides and activities from Gravity Play Events, the carnival ride rental superstore in Colorado since 2002.